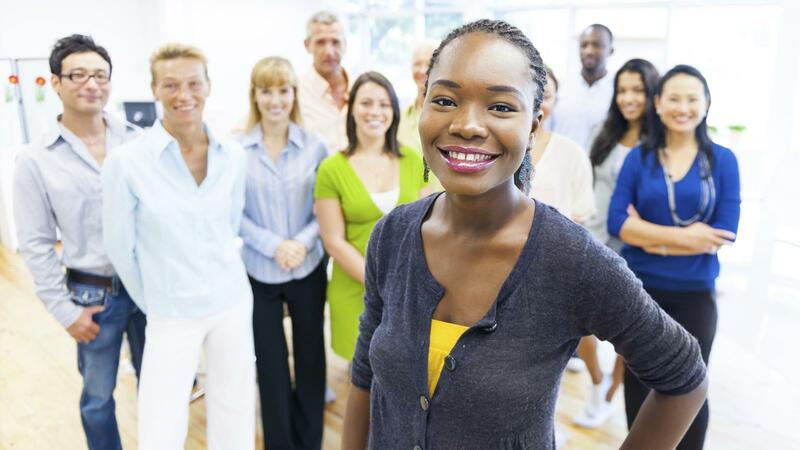 Learn new skills that will help you achieve success and lifelong learning. Explore resources that will educate, entertain, and enlighten you. We offer adult education resources as well as information on community outreach initiatives. Education is the key to success in life. Find the appropriate resources and organizations for getting your high school equivalency, television programs, and websites that can help you do it. ACCES/West RAEN serves Allegany, Cattaraugus, Chautauqua, Erie, Orleans and Niagara counties. It is one of seven (7) Regional Adult Education Networks established by the NY State Department of Education's ACCES Adult Education and Workforce Development Team. We have the unique opportunity to prevent, stall or lessen the impact of many diseases. Learn the most effective things you can do to take control of your health. Think more about who, what, and why. 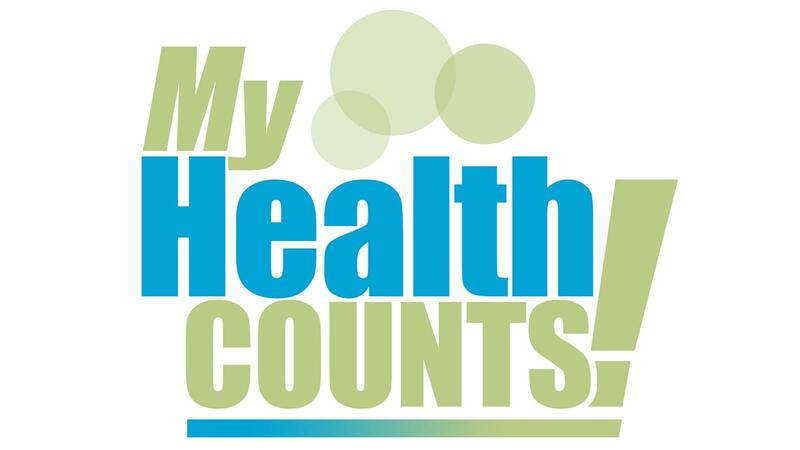 Empower yourself to be better participant in your healthcare. Find tools and tips here. 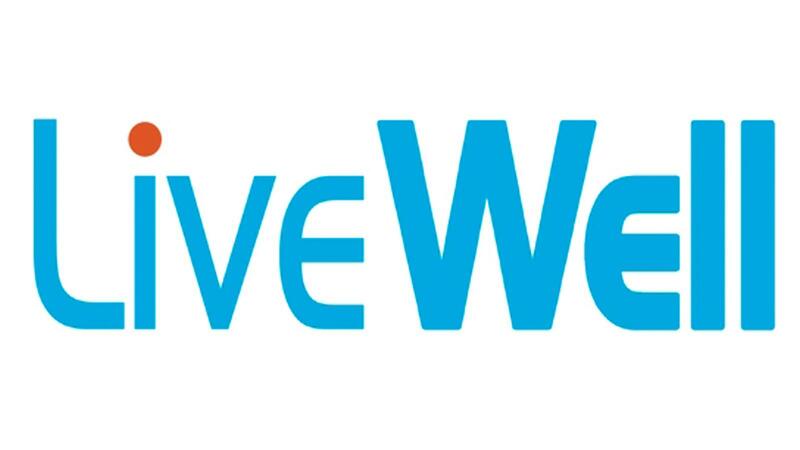 LiveWell links you to informative health media, encouragement to make healthy daily choices, inspiring stories from your community, and connections to others like you. Family caregiving has become a very real issue for individuals and families in our community. 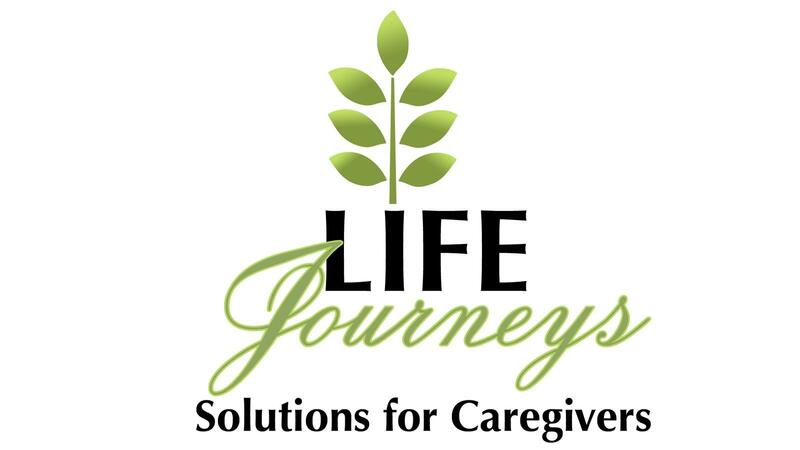 Build skills, learn how to reduce stress, understand more about caregiving issues.